If you are a true foodie and you have some serous skills in the kitchen, then there’s no reason why you shouldn’t turn your cooking passion into gold. Being able to cook well has become a highly sought-after skill and the best part is that you don’t have to be a professional chef. You can be a talented amateur and still be able to earn that extra dime. Plus, you will learn new things along the way. So without further ado – here are our three simple ways to turn your food into cash! 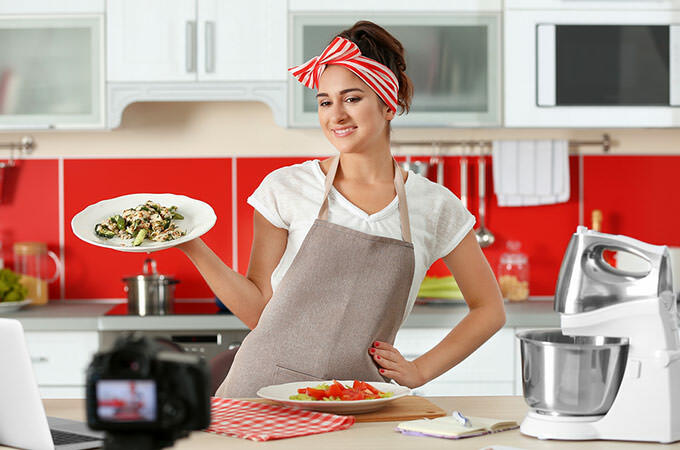 One of the most popular food related businesses today is having a cooking vlog. All entrepreneurs are moving online, why shouldn’t you? Although YouTube is already cluttered with thousands of wannabe-chefs, it is not impossible to succeed here, but you will need your own, unique angle. 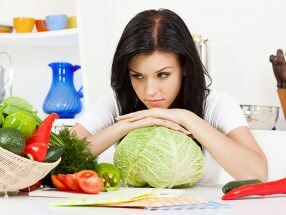 Aside from straightforward cooking, you also have some other options that don’t have to be directly focused on the very process of food preparation. For example, you can decide to make you reviews of the best food products, kitchen equipment, or even some local restaurants. The key is, of course, to try to get as many viewers and subscribers as possible, then you will be able to rely on ads for the revenue. 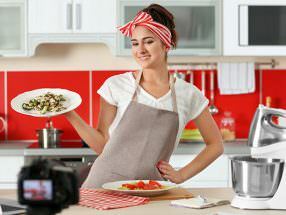 If you manage to get the ball rolling with your own YouTube cooking channel, you might even end up with a full-time income. Patience is a virtue here. What better time to think about specialist niche-based cooking than now? 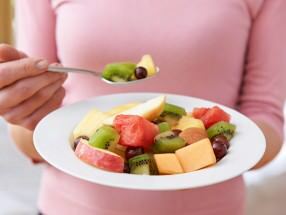 Today people are more health conscious and obsessed about what they put in their bodies than ever before. You can become an expert in one (or more) of these areas and sell your expertise. Again, it will be desirable to develop some unique angle in order to seal the deal. 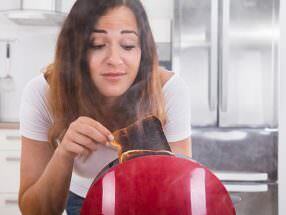 If you are a true foodie who sees cooking and food preparation as an art form, you might want to start thinking big. Combine the joy from the creation process and the satisfaction you get when your customer smiles after trying some of your dishes, and if you manage to develop a lucrative business out of it, you will be the happiest foodie in the world. Just find a market niche you are good at, and if it turns out that your local competition has overlooked that particular one, you must be ready to strike while the iron is hot.